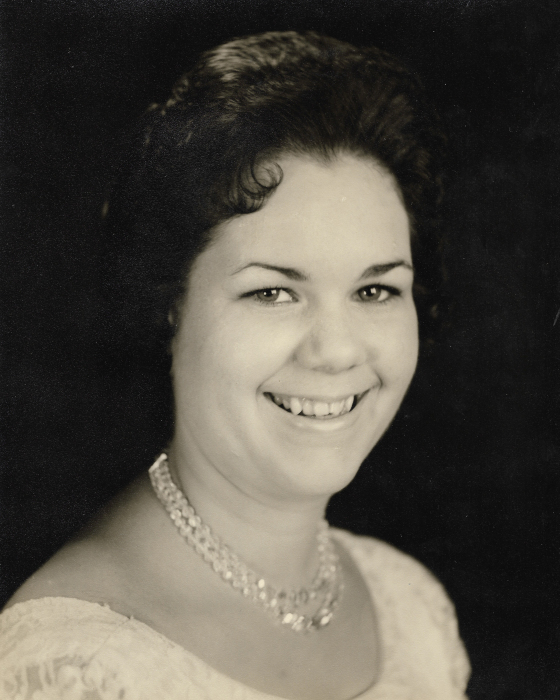 Alice Marie "Sue" Mason, 71, of Texico, Illinois passed away at 10:00 P.M. January 29, 2019 at SSM Health Good Samaritan in Mount Vernon, Illinois. She was born November 16, 1947 in Mount Vernon to the late Loyd and Alice (Gray) Brown. Sue is survived by her children, Melanie Saathoff and husband, James of Springfield, Illinois and Spencer Alan Mason of Christopher, Illinois; brothers, Reverend Jerry Brown and wife, Sharon of Mount Vernon, Illinois, Jim Brown of Rockhall, Maryland, Ernie Brown and wife, Pat of Mount Vernon, Illinois, and Rodney Brown and wife, Cathy of Bentonville, Arkansas; grandchildren, Catherine “Katie” Prince of West Frankfort, Illinois, Brian Mason of West Frankfort, Illinois, Christian Saathoff of Springfield, Illinois, Amy Saathoff of Springfield, Illinois, Justin Saathoff of Pleasant Plains, Illinois, Amanda Rhodes of Pleasant Plains, Illinois, Candace Cedeno of Lompoc, California, Alicia Johnson of Anchorage, Alaska, and Anna Mason of Benton, Illlinois; and several great-grandchildren, nieces, and nephews. In addition to her parents, Sue is preceded in death by her siblings, Anita June Brown and Tommy Brown. Sue retired as a correctional officer from the Jefferson County Sheriff’s Department. She was of the Baptist faith. Sue’s greatest joy was spending time with her family. She was dearly loved and will be missed by all who knew her. A Visitation will be held Sunday, February 3, 2019 from 5:00 P.M. to 7:00 P.M. at Hughey Funeral Home in Mount Vernon, Illinois. A Funeral Service will be held Monday, February 4, 2019 at 1:00 P.M. at Hughey Funeral Home with Reverend Gale Lowery. Interment will follow at Old Union Cemetery in Mount Vernon. Memorials may be made in Alice’s honor to the American Diabetes Association.